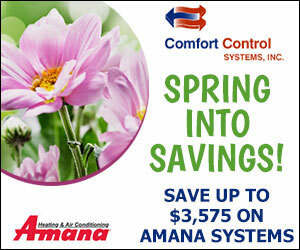 Comfort Control Systems is a full service heating installation and repair company serving all of Northeast, Wisconsin. 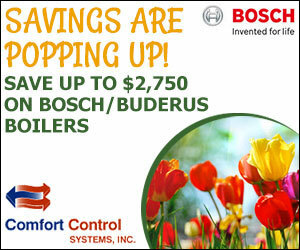 Comfort Control repairs and maintains ALL brands and types of heating products. 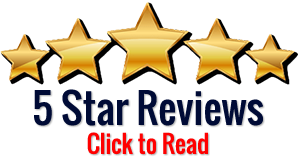 Whether you are in need of a repair or new energy efficient furnace, boiler, or radiant heat technology our staff has the knowledge, expertise, and experience to keep you comfortable in any season.